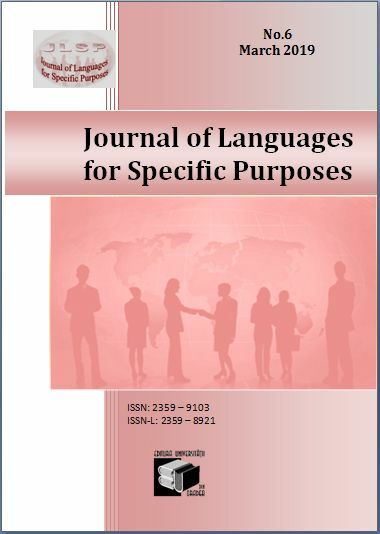 The mission of the journal is to create a communication platform for foreign language teachers with academic activity in non-philological fields and it aims to facilitate exchange of experience and ideas. Given the specificity of their intermediate status, between philology and various fields of specialty, these teachers – researchers at the same time – need their own forum to give expression to the aforementioned dichotomy and pluralism. 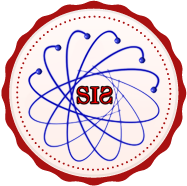 It is this role that the journal wants to assume, offering its contributors help in their didactic activity through exchange of experience between academics and at the same time providing them new perspectives and prestige regarding the research work they undertake. Studies published are double-blind peer reviewed and fall into one of the following categories: state-of-art articles, methodological studies, conceptual articles, original research reports, case studies, book reviews. The languages of the papers are – according to the object of each study – English, French, German or Italian. The recommended length for a study is between 8 and 10 pages, though longer contributions can be accepted in exceptional cases, if justified. Publication in JLSP is free of charge. Feel free to disseminate the Call for Papers for the 2016 issue of JLSP to any colleagues or contacts you think may be interested. JLSP adopts the Creative Commons Attribution 4.0. International License under which the public is granted the permission to use the licensed material under specified terms and conditions. The texts contained on this site can be shared (copying and redistributing the material in any medium or format) and adapted (remixing, transforming, and building upon the material, for any purpose, even commercial), as long as the license terms are followed. The license grants only permissions under copyright and certain other rights that a licensor has authority to grant. Use of the licensed material may be restricted for other reasons, including because others have copyright or other rights in the material. So, the license may not give all of the permissions necessary for a certain intended use. Other rights such as publicity, privacy, or moral rights may limit how the material is used. If the licensor’s permission is not necessary for any reason – for example, because of any applicable exception or limitation to copyright, for elements of the material in the public domain or where use is permitted – then that use is not regulated by the license.